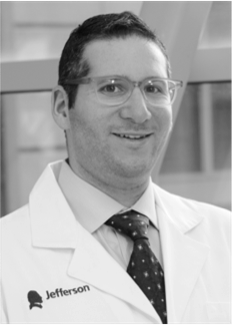 Mike is assistant ultrasound director at the Ohio State University Wexner medical center. He loves ultrasound, ukulele, bikes, and interesting beers. Creagh is associate ultrasound director and ultrasound fellowship director at the Ohio State University Wexner medical center. She loves ultrasound, trauma, EMS, and a nice blouse. Jacob is the emergency ultrasound director at the University of Kentucky. He is the creator of 5minsono.com, a member of ultrasoundpodcast.com, and a frequent contributor of ultrasoundoftheweek.com. He also likes creating drinking games based off of how many times he will say ultrasound in his bio. Zach is director of GME point of care ultrasound education at Thomas Jefferson University Hospital. He loves food, skiing, road biking, and going to the beach with his family.